Teen Wolf fans are already well-versed in the show’s impressive action scenes. However, many people may not realize the amount of effort — and danger — that goes into these sequences. To make some of the show’s violent confrontations look as realistic and stylish as human possible, the Teen Wolf stars spend quite a bit of time learning fight choreography. Although actress Arden Cho apparently had no problem picking up a sword, co-star Tyler Posey told MTV News there were a few close calls on the set. “Arden is great with a sword and stunts. But when she has the sword, and the camera’s not rolling, she will almost hit me and everyone else so many times, ’cause she is the most careless person with that thing,” the Teen Wolf heartthrob explained to the outlet. “There’s a scene, where, like, I grab the sword and I pull it out and I’m all bloody — that might be one of my favorites. I was like, ‘Is it weird that this is really fun and exciting to have blood splattered all over you?” Cho added. 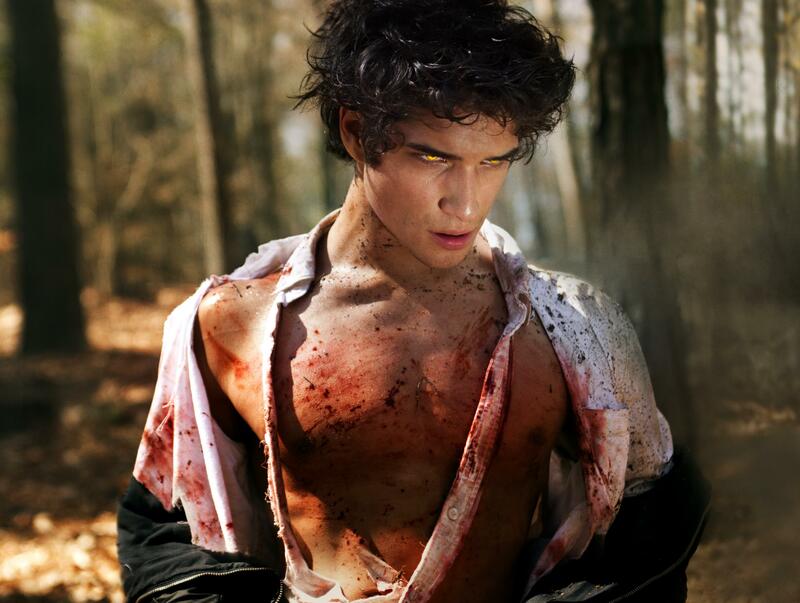 Teen Wolf fans should expect plenty of action in the fourth season of MTV’s hit series. After all, the showrunners are tossing a brand new villain called The Benefactor into the mix. Unfortunately, we don’t have many details about this character to share with the world as of this writing. However, the official Teen Wolf season four synopsis should shine a bit of light on what’s to come. Warning: Spoilers are lightly sprinkled throughout the description you see lurking below. Proceed with extreme caution if you’re not caught up on the story. Teen Wolf fans in the US should definitely keep their schedules clear this summer. MTV will debut the first episode of season four on Monday, June 23. If you need a fresher course, you can always pick up season three on home video beforehand.